If you need a deep deep moisture mask that is cruelty free and packed with natural ingredients for over-processed, damaged, coarse hair, then you need look no further. 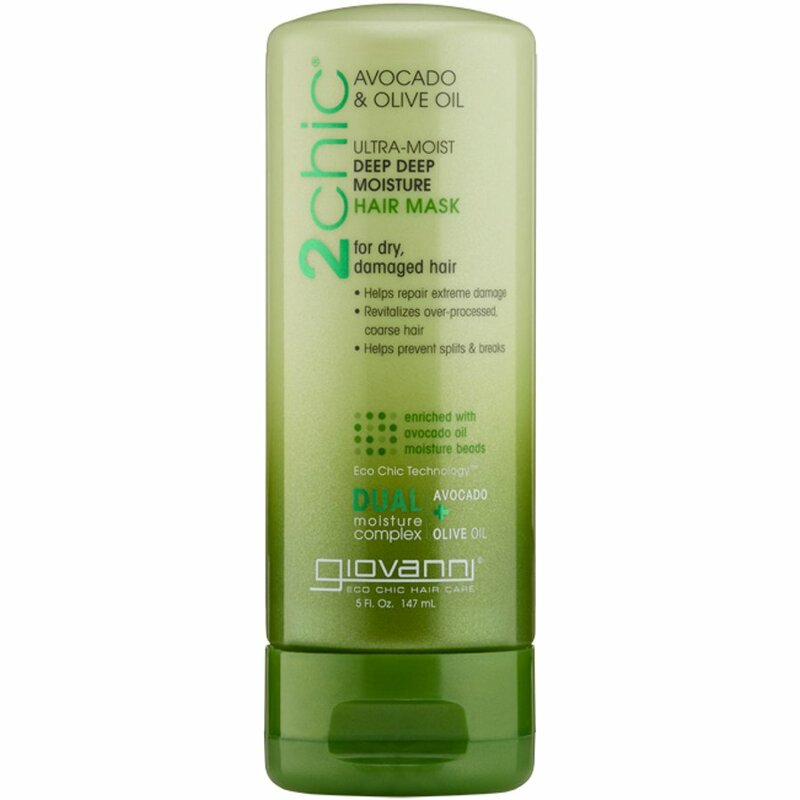 This formula from Giovanni blends avocado and olive oil to create an ultra-moist hair mask that moisturises, nourishes and helps prevent splits & breaks. You can be sure that this product contains no harmful chemicals that can react adversely with you skin or your hair and that it is fully biodegradable so that it has no adverse effect on the planet either. The Giovanni Ultra-Moist Hair Mask - 144ml product ethics are indicated below. To learn more about these product ethics and to see related products, follow the links below. There are currently no questions to display about Giovanni Ultra-Moist Hair Mask - 144ml. Giovanni are a family owned company that have been creating effective, animal-friendly hair care products for over 40 years. Giovanni was created to breathe new life into the generic natural hair care products that were available at the time. Fast-forward to today and they are the #1 leading hair care line within the United States natural products industry. Their high-quality salon-inspired range of natural products keeps their clientele looking fabulous while fitting to a vegan lifestyle. Giovanni are categorically against animal testing or using any form of animal cruelty for financial gain. All of their products are free from cruelty-derived ingredients and proudly carry the official Leaping Bunny stamp of certification on the bottle.